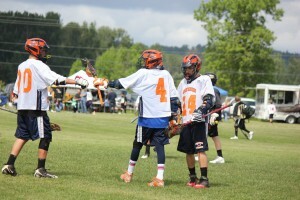 Our boys & girls lacrosse teams allow youth of all ages to experience and play lacrosse on the North Olympic Peninsula. 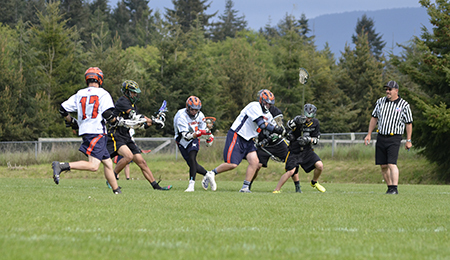 Sanctioned to compete with Washington State’s school lacrosse programs, we currently feature players from both Port Angeles and Sequim. We are also open to players from the Port Townsend, Chimicum and Joyce areas. 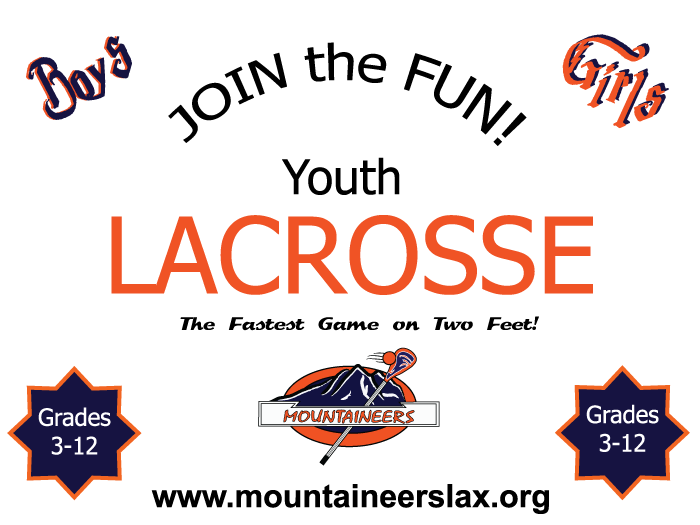 As the oldest team sport in America, Lacrosse promotes athleticism, sportsmanship, and discipline. Today, lacrosse or “LAX” is the fastest growing sport in both the USA and WA state! NOPYL is a non-profit youth sports program which exists through donations and year round fundraising events. If you would like to know more, or be part of this great growing program, please contact us. The Lacrosse Division I National Championship Tournament has one of the largest crowds of any NCAA Division I sport! 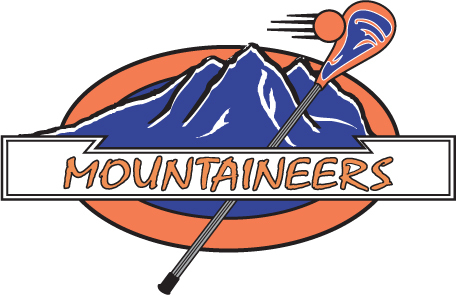 The nationally televised championship is held each year at the United States Navy & Marine Corp. memorial stadium just outside of Washington D.C.
Lacrosse is the oldest team sport in the United States. It has been played for more than 900 years by Eastern American natives. In addition to playing for fun, many times a game was played to the death by tribes for dispute resolution!